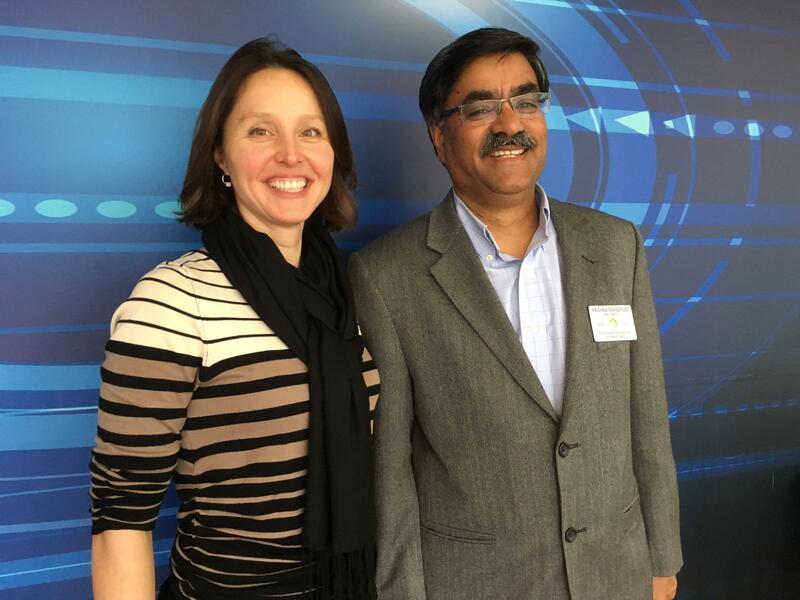 Sarah Marchant and Krishna Mangipudi, President of Hollis-Brookline Rotary Club, originally from Mysore, India. Over the summer, Nashua aldermen voted to make Nashua a sister city with Mysore, India - a city 100 miles southwest of Bangalore. Now, a local Rotary Club is sending a group of four Americans there. Krishna Mangipudi, originally of Mysore, is a local Rotarian behind the venture. He said the goal is to forge business, education, and cultural partnerships between the two cities of Mysore and Nashua. Sarah Marchant, Nashua’s Director of Community Development, is one of the people traveling there. Marchant said she plans to “talk about Rivier, talk about some of the amazing tech industry that we have here.” She departs next week. Marchant said possible positive outcomes include encouraging foreign investment, international students and tech workers to come to Nashua. Marchant also said she hopes to return with a better understanding the lives of the many Indian Americans living in Nashua already today. 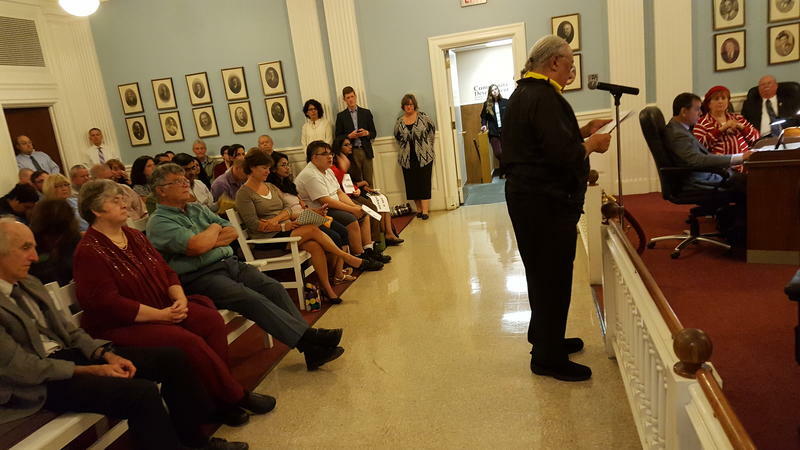 Nashua residents recently packed City Hall to urge their aldermen to back a resolution that would affirm the city’s welcoming stance toward refugees and immigrants. Activists and others spoke in support of the newcomers, but they also had a somewhat unlikely ally: the city’s business leaders, who say foreign-born residents would boost Nashua’s economic vitality. November 29, 1964 is known in the Catholic Church as “the day Mass changed.” It didn’t take a day – more like five years - but by 1969 the vernacular “New Mass” had taken hold and the traditional Latin Mass, in place for 400 years, largely became a thing of the past. 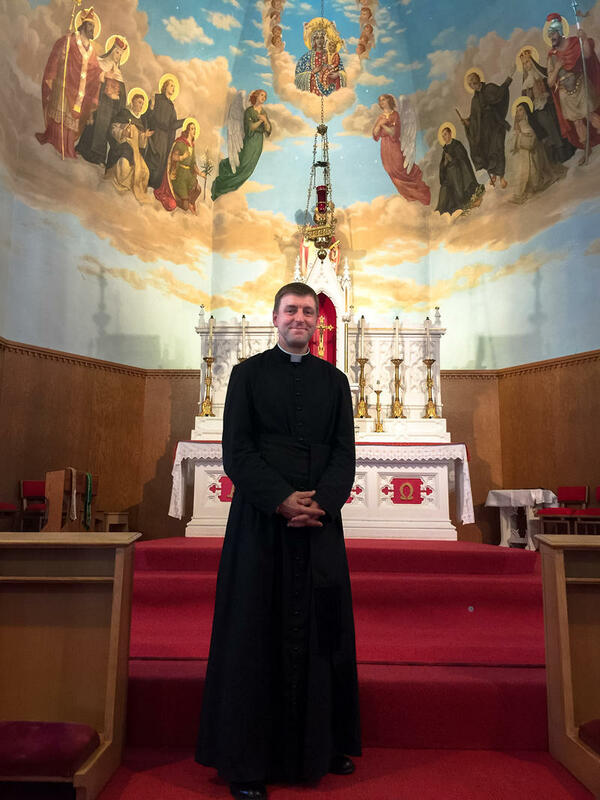 But as NHPR’s Sean Hurley reports, the Latin Mass is making something of a comeback here in New Hampshire. For five years John Brancich fought fires in the Black Hills National Forest of South Dakota. For the growing immigrant communities in southern New Hampshire, the language barrier poses many challenges, from schools to public transit. 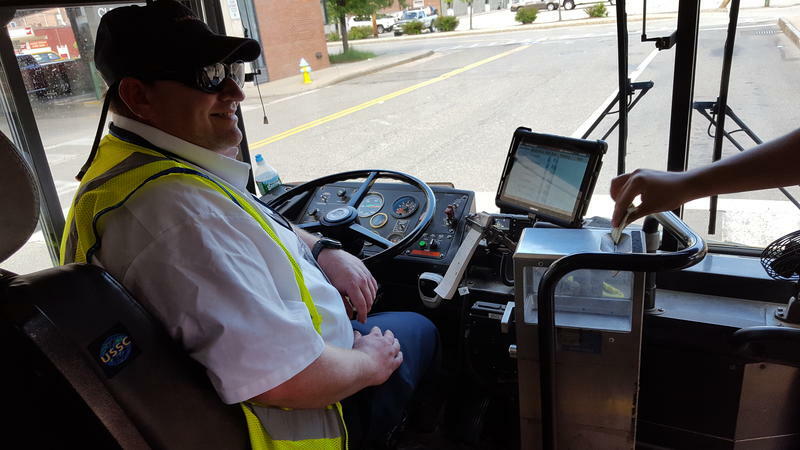 The city of Nashua has come up with a novel way to help city bus drivers communicate with passengers with limited English abilities. New Hampshire's Catholic diocese says it's reopening a church in Nashua for fans of the Latin Mass. It’s not such a surprise anymore to see towns set up pianos on downtown sidewalks with the hope of getting people to stop and play and chat with each other. More than 50 cities around the world do it and in Littleton, New Hampshire, pianos have been on the streets for the past five years. 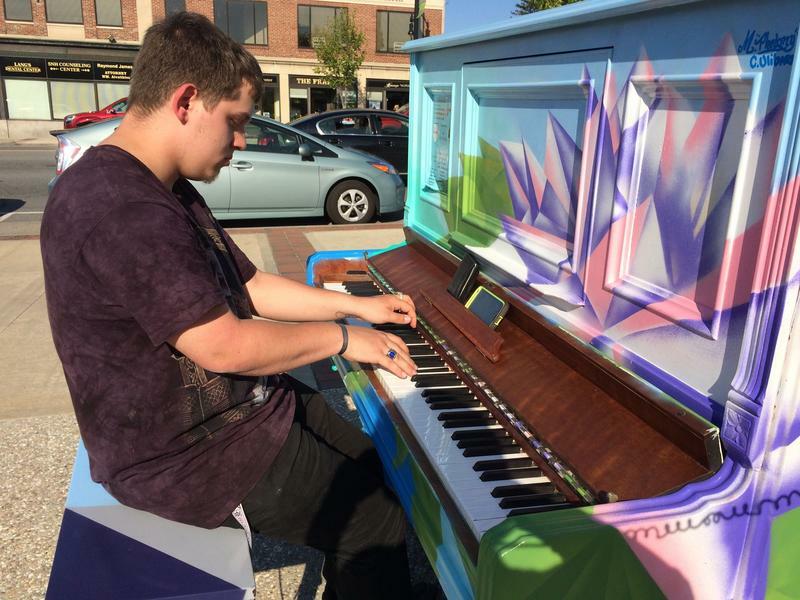 This spring, Nashua is setting up its own project with two painted pianos on Main Street. But is anyone playing? Janet Chaney from Hollis is. There’s not much of a crowd here on the corner of Main Street and Pearl, so she tries to draw people closer to the bench.